Granny squares are some of the most versatile motifs you can crochet! Here are just a few examples of the many things you can make out of a couple simple granny squares. 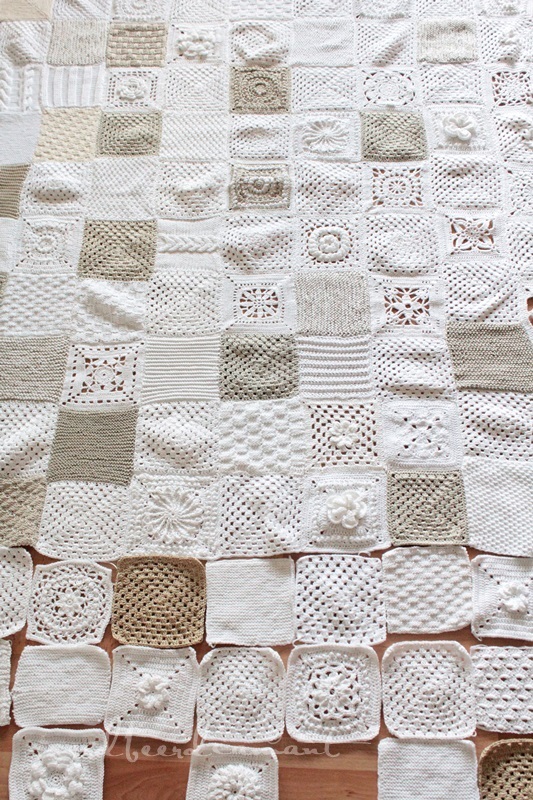 White granny square afghan from Strawberry Diamonds. This sampler afghan uses a variety of patterns in a monochromatic color scheme to create a beautiful and eclectic blanket. Gingham inspired afghan. Source unknown. 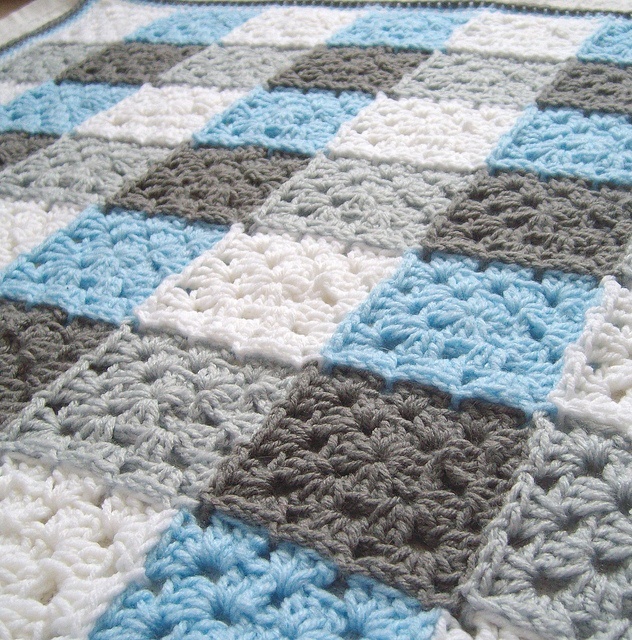 This afghan uses four different colors of solid granny squares arranged in a gingham pattern. Edit: Gingham Crochet Throw by Jamie Taylor. 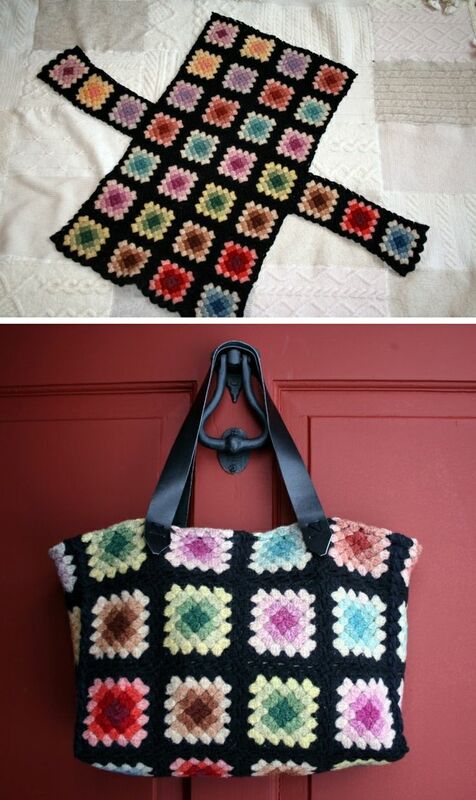 Granny square tote bag from Raging Wool. This particular tote bag was re-purposed from an old afghan, but it could easily be assembled from new granny squares as well. Granny square bookmark by Martha Stewart. 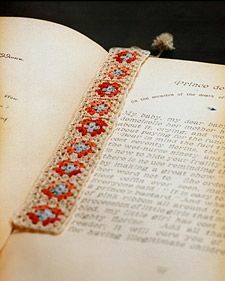 Tiny granny squares made out of crochet thread make beautiful handmade bookmarks. 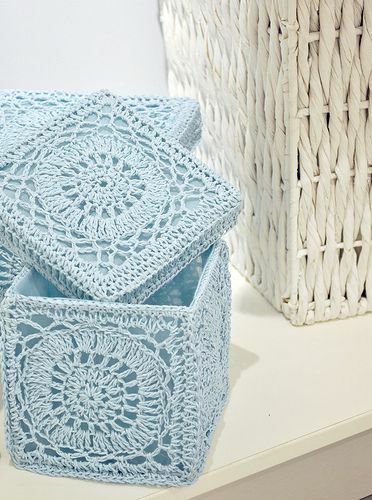 Granny lace box. Found on Torie Jayne, credited to Next. Thread granny squares can be starched to hold their shape, but they’ll be even sturdier if you glue or sew them to a a base, such as this box. Daisy Granny pillow by Dada’s Place. 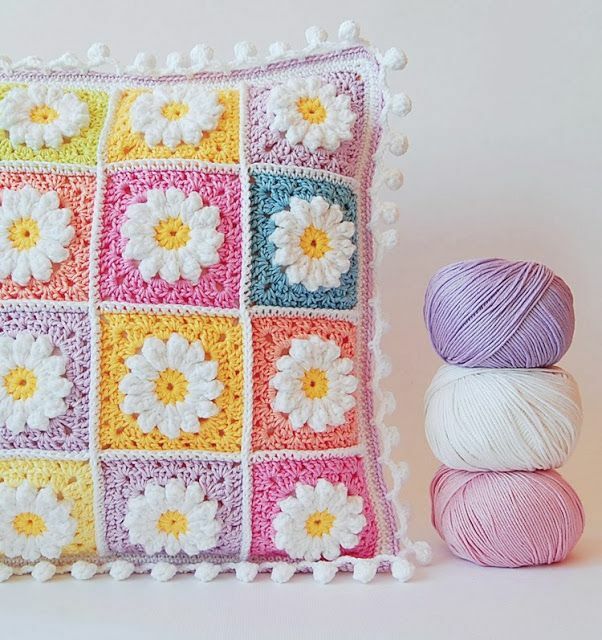 This pillow uses a heavier weight of yarn to make the daisy petals stand out more. The background colors are so bright and cheery! Vintage granny square blanket from the book Homemade. 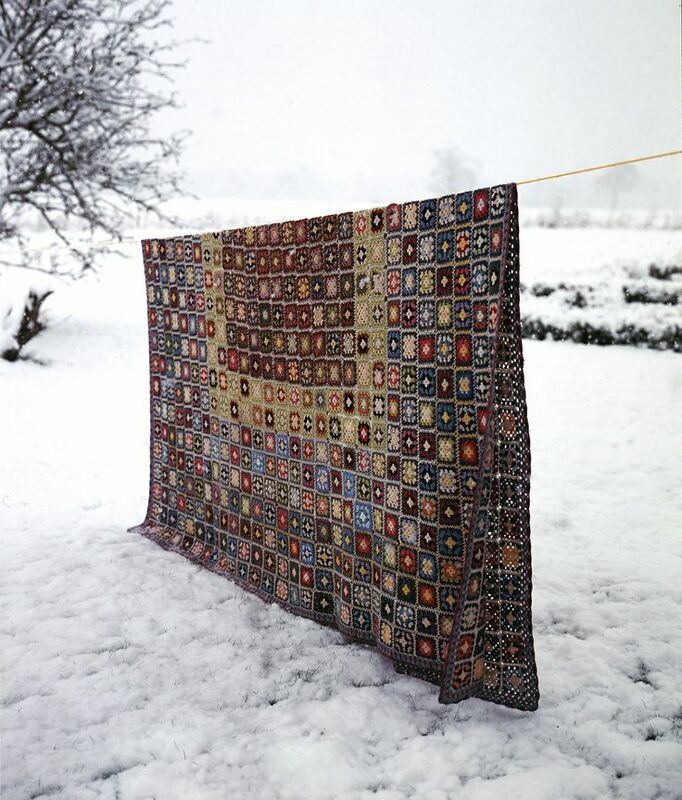 This vintage afghan is pictured in the book Homemade: 101 Beautiful and Useful Craft Projects You Can Make at Home. While the book doesn’t contain a complete pattern for the afghan, it does cover the basics of granny squares. 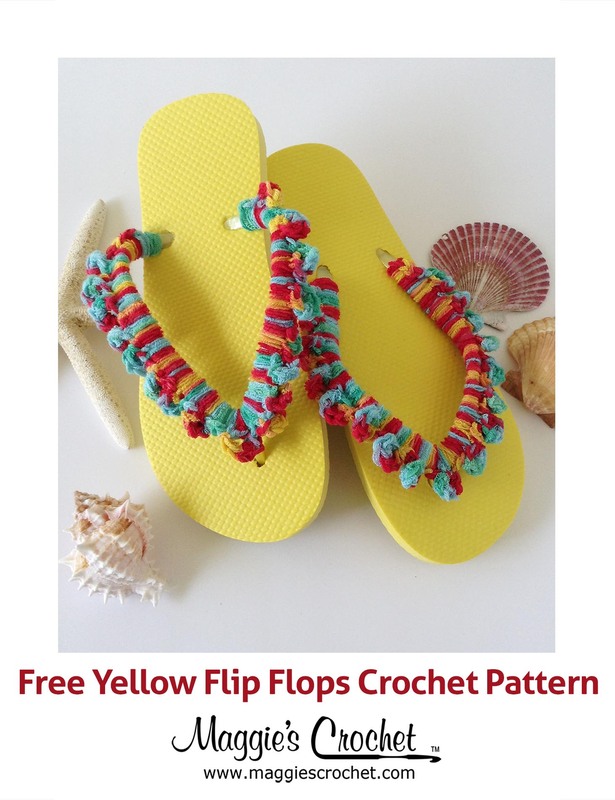 For more granny square inspiration, check out the books and patterns available at MaggiesCrochet.com. 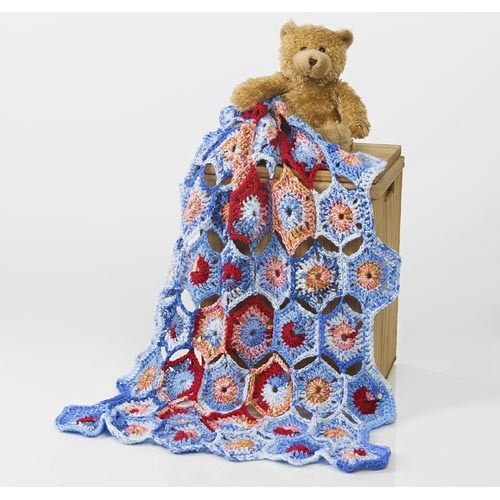 Do you have the pattern for the granny square shown in the gingham pattern afghan? Love it. Looks like a nice simple granny square. Would love to make it. We don’t have the pattern for that particular square, but any basic granny square pattern should do the trick. Happy crocheting! Beautiful blanket! I added a link to your gallery page in the post. Thanks for letting us know!